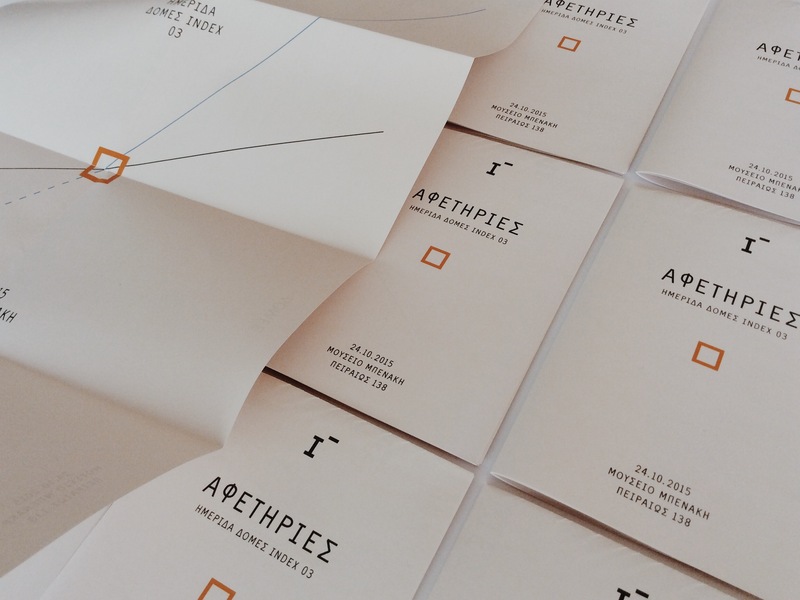 Afetiries: delivery from the printer! 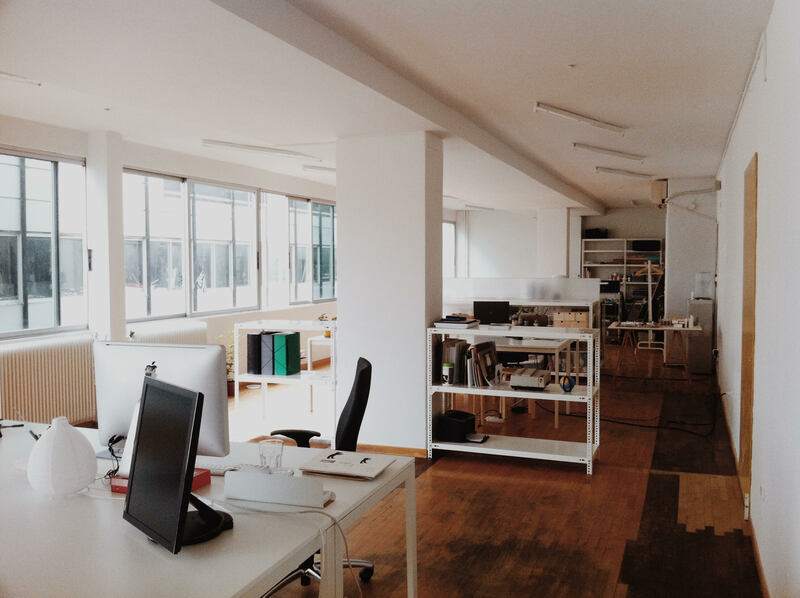 For the past two months I’ve been working in a new co-working space in the center of Athens. I share this space with Thodoris Tsirkas (developer), Thanasis Manis (architect) and Evagelia Therianou (set designer).